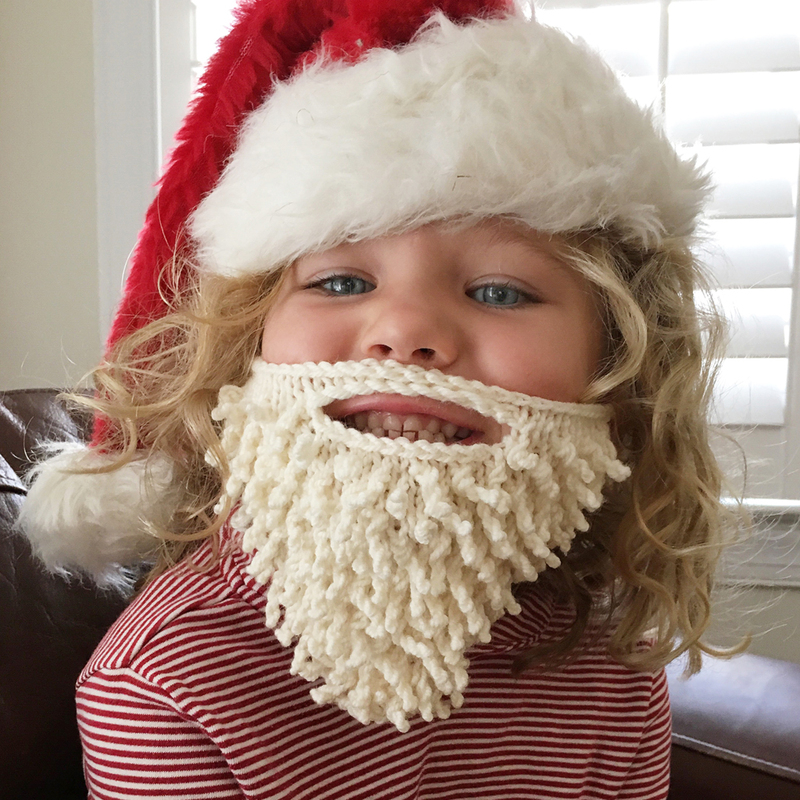 Our oh-so-popular Baby Beard pattern is back for another season of holiday beard wearing. But this year we've slightly updated the pattern and created kits! 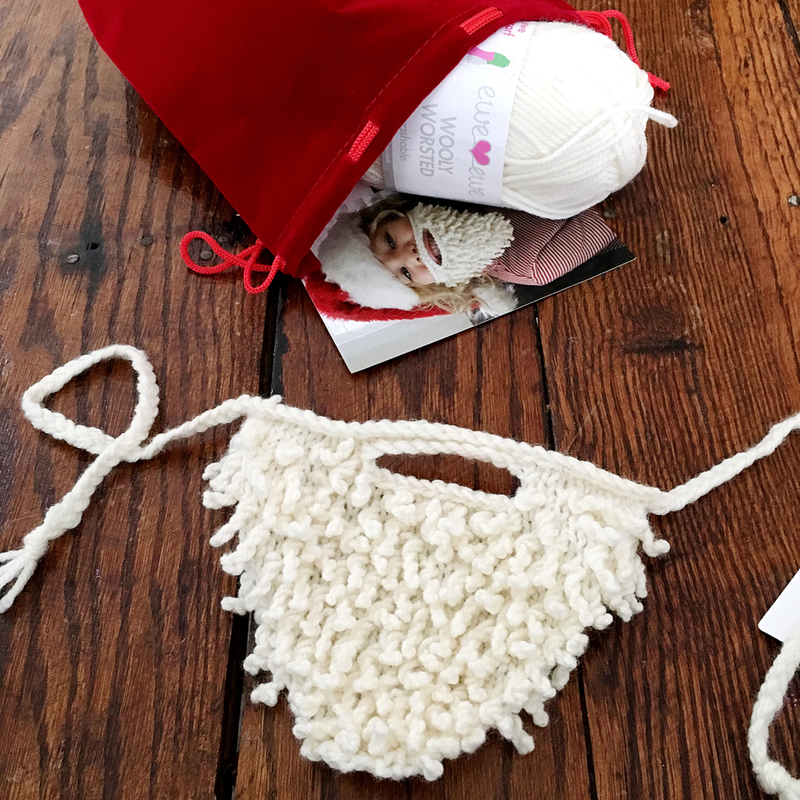 With just one skein you can knit both a baby and toddler size beard! This kit calls for a US 6 needle, which is not included.